Our research on rubyspot damselflies (Hetaerina spp.) is at the forefront of an emerging body of work addressing how aggressive interactions between closely related species drive evolutionary changes in behavior and morphology. 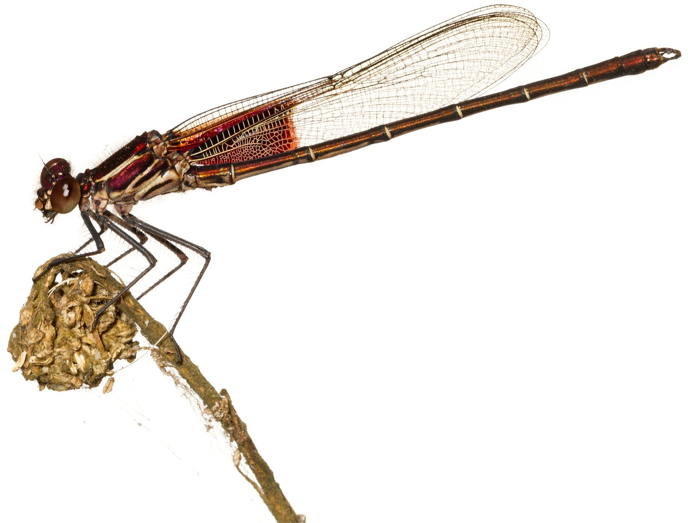 Click on the links at the top of the page to explore this research and learn more about rubyspot damselflies.